Communeaty in Action is a series of photos from meals that we share with new friends. #CiA. 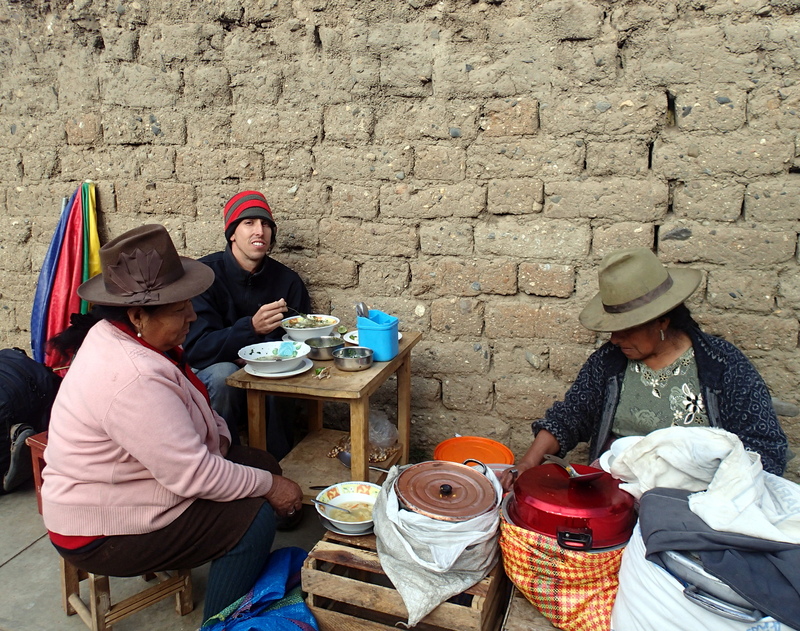 Delicious breakfast soup in the mercado in Huaraz, Peru. All the other vendors were eating this soup at their own stands and would bring back the plates once they were done.